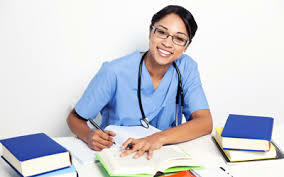 Need a Professionally written Nursing Paper? 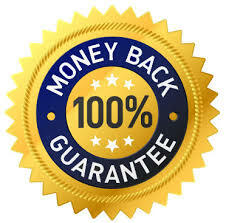 Our professional writers will write one for you from scratch. Composed 100% from scratch! 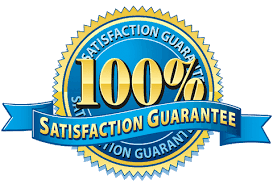 100% Original Papers: we have a very strict policy that emphasizes on originality as well as the authenticity of all documents. That is why we insist on writing every article from scratch. 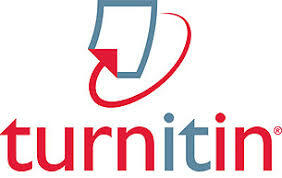 We also check for plagiarism during editing via turnitin.com before delivering any orders.